Though running slowly, trains of both Central and Western Railways are operative in Mumbai. Heavy rains since Friday morning flooded many parts of Mumbai, disrupting rail and road traffic as well as flights, officials said. 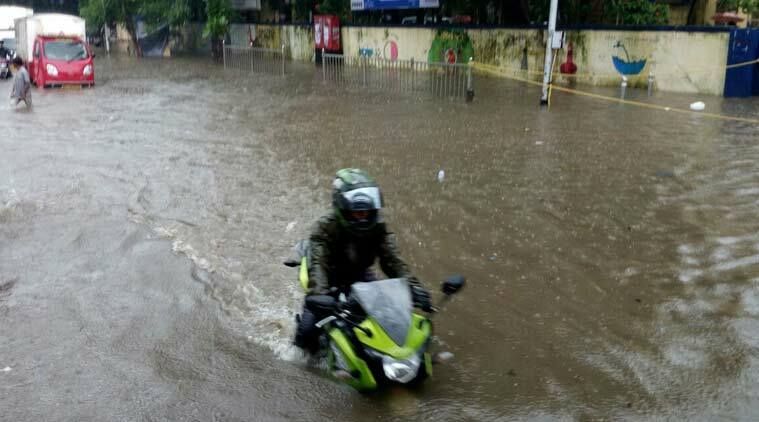 The downpour led to waterlogging in parts of south and central Mumbai as well as eastern and western suburbs, leading to major traffic snarls in the morning peak hours. Traffic crawled at a snail’s pace on major thoroughfares like Eastern Express and Western Express highways and major north-south roads, delaying tens of thousands. Suburban train services on Western Railway, Central Railway and Harbour Line ran 15-30 minutes late. The IMD has forecast very heavy rains over Mumbai and coastal Konkan region over the next 48 hours. 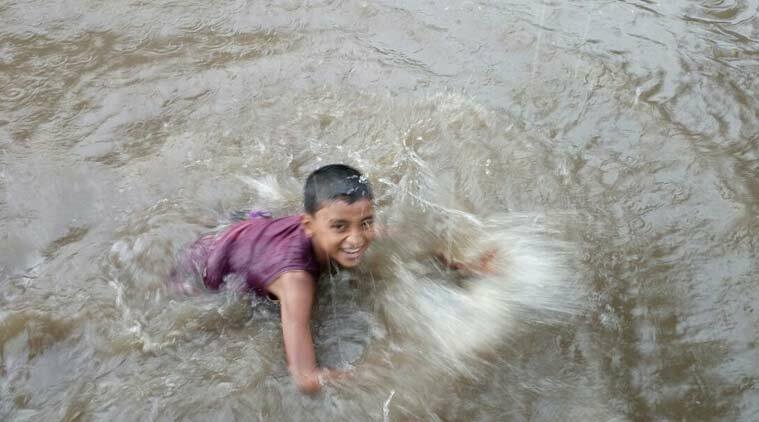 04.40 pm: Rains have stopped in Mumbai, railways continue functioning albeit delay. 02. 20 pm: Heavy Traffic between Chakala Metro Station and Airport Road Station in Andheri Kurla Road. 01. 14 pm: Mumbai police informs waterlogging upto 1 to 1.5 ft present at Abdul Durrani Chowk , Shanti Nagar CST Road & on LBS Road. Gafoor khan estate to Thakur dham junction is also waterlogged. 12. 55 pm: All flights delayed at Mumbai airport due to heavy rains, 6 flights go around, 1 diverted as of now, reports ANI. 12. 30 pm: Mumbai high tide of 4.55 meters expected at 1:38 pm today, reports news agency ANI. 11. 42 am: Due to heavy rain and water logging between Sion and Kurla suburban services badly affected Central Railways, water level 6 inch above rails.